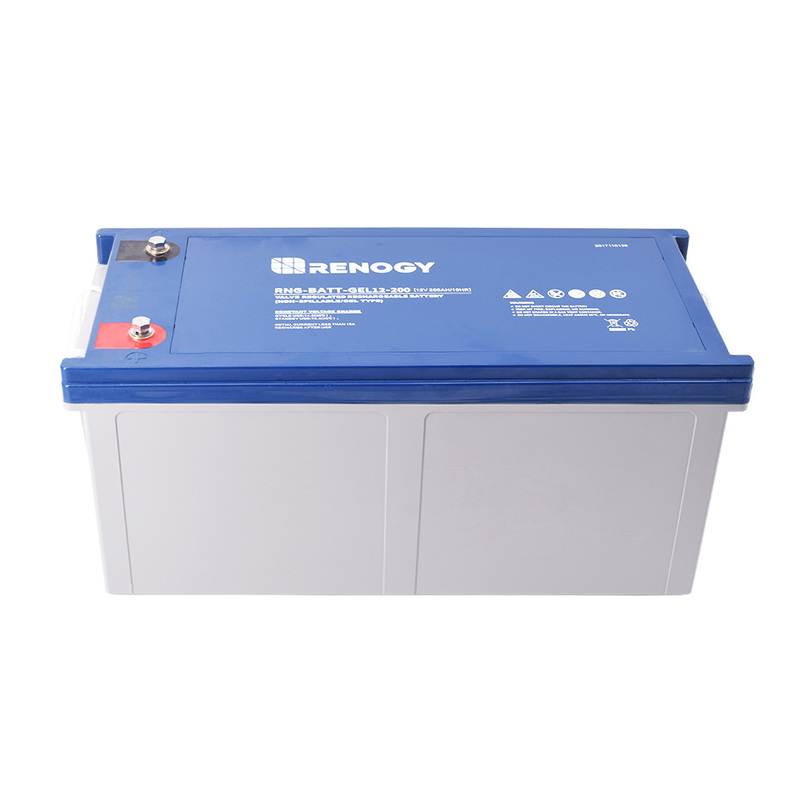 The 12V 200A Renogy Deep Cycle Pure GEL battery is ideal for standby or frequent cyclic discharge applications under extreme environments. The 12V 200Ah Renogy Deep Cycle Pure GEL Battery gives you maximum storage for any solar setup and can deliver 1000 cycles at 50% DOD. Make the most of your solar system with a 12V 200Ah Renogy Deep Cycle Pure GEL Battery!